Polybia paulista is a wasp that is the latest addition to the growing list of pests found to help humankind in not so obvious ways. Researchers in the UK and Brazil have found that the venom produced by the social wasp to protect itself from enemies, has a potential role in the fight against cancer in human beings. Mention the word ‘wasp,’ and the mind conjures up visions of buzzing, flying insects with a sting that makes you go numb with pain. In fact, the pest control agencies get a fairly large number of calls seeking help to eliminate wasps from homes and business establishment. Naturally, we usually equate pests with nuisance and health problems. But thanks to modern scientific research, we are discovering some of the advantages that pests bring into our daily lives. The self-protection mechanism of insects and animals is most evident in the form of venom that they inject into their enemies. Polybia paulista is a wasp that is the latest addition to the growing list of pests found to help humankind in not so obvious ways. A combined study by researchers in the UK and Brazil has found that the venom produced by the social wasp to protect itself from enemies, has a potential role in the fight against cancer in human beings. Yes, you heard it right. 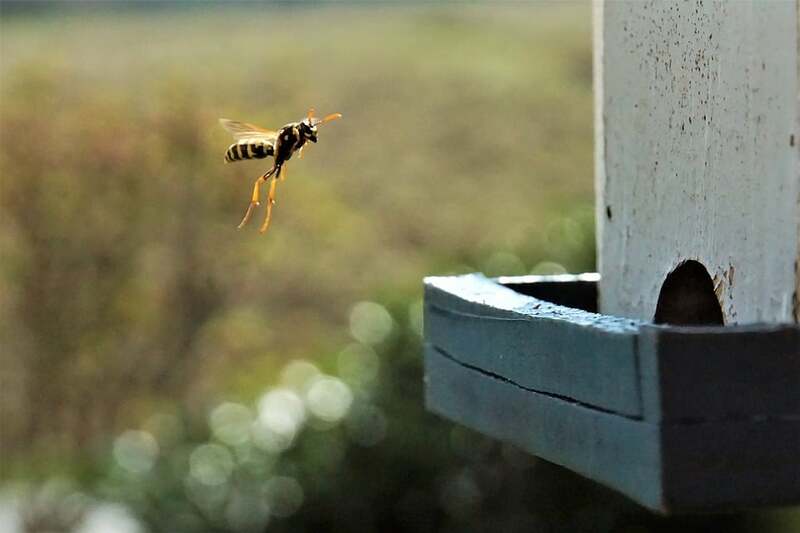 Wasp venom is a potential cancer buster according to a study published in Biophysical Journal. The study reveals that MP1 (Polybia-MP1), the toxin in the venom, targets only cancerous cells and doesn’t affect normal cells in the body. MP1 creates holes on the surface of cancer affected cells, allowing the crucial molecules emerge from within and stimulate the cells to function. MP1 achieves this by interacting with the abnormally distributed lipids on the cell surfaces. The discovery opens up immense possibilities in the war that humans wage against the relentless onslaught of cancer. 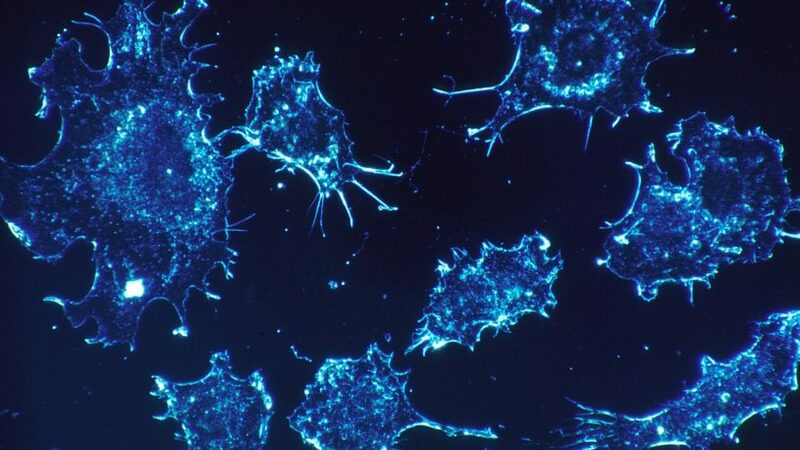 According to Paul Beales of the University of Leeds, UK, who co-authored the study, the discovery paves the way for the development of a new class of anticancer drugs that can be used in combination with other drugs to target different parts of cancer cells simultaneously. While the study shows that the toxin in the venom is useful in fighting cases of prostate and bladder cancer, there is no clarity on how exactly MP1 acts so selectively against cancerous cells alone without harming normal human cells. The authors suspect that the key lies within the membranes of the cancer cells itself. It was noticed that unlike healthy cells where phospholipids are located in the internal membrane leaflet, in cancer cells the phospholipids are located in the external membrane and accessible to MP1. The phospholipids typically are of two types: phosphatidylserine (PS) and phosphatidylethanolamine (PE). To test the validity of the theory, the scientists created model membranes, embedded some of them with phospholipids, and exposed them to MP1. A wide range of biophysical and imaging techniques was used to simulate the debilitating effects of MP1 on the membranes. Interestingly, the PS phospholipids improved the bonding ability of MP1 to the membrane by as much as 8 times. Similarly, the PE phospholipids also improved its ability to create gaping holes in the membrane, by around 20 times. It was noticed that within seconds, crucial molecules like RNA and proteins were able to emerge from to the surface, enabling the cell to function normally. Going forward, the scholars intend to study the relation between the peptide structure and its function to mold its potency and selectivity for clinical usage. The discovery opens up huge possibilities considering that the peptide is biased towards cancer cells and benign towards non-normal cells.